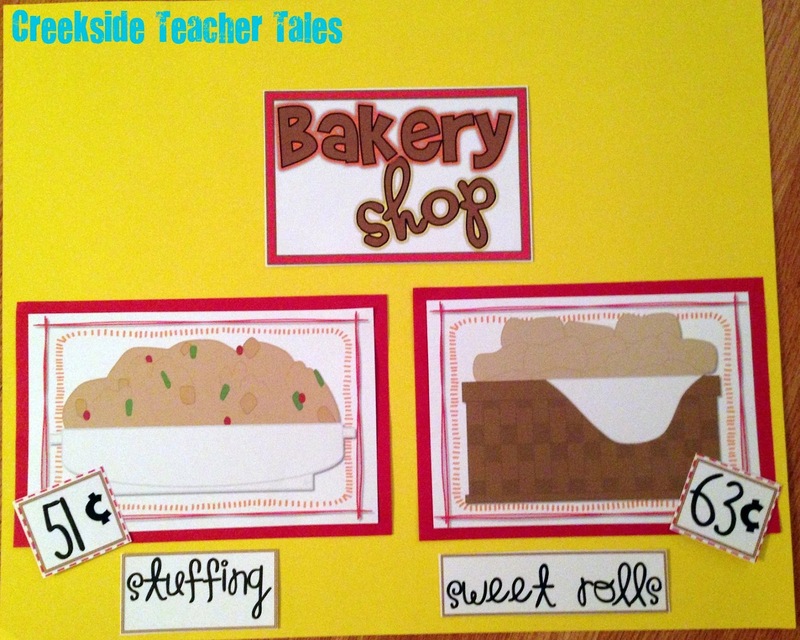 Here are two Thanksgiving freebies for you! 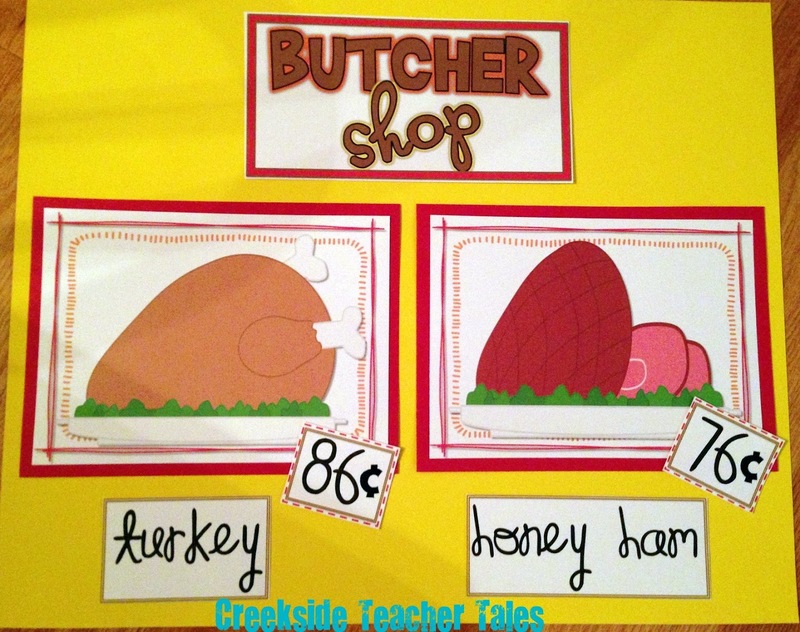 My students went shopping for a Thanksgiving feast! 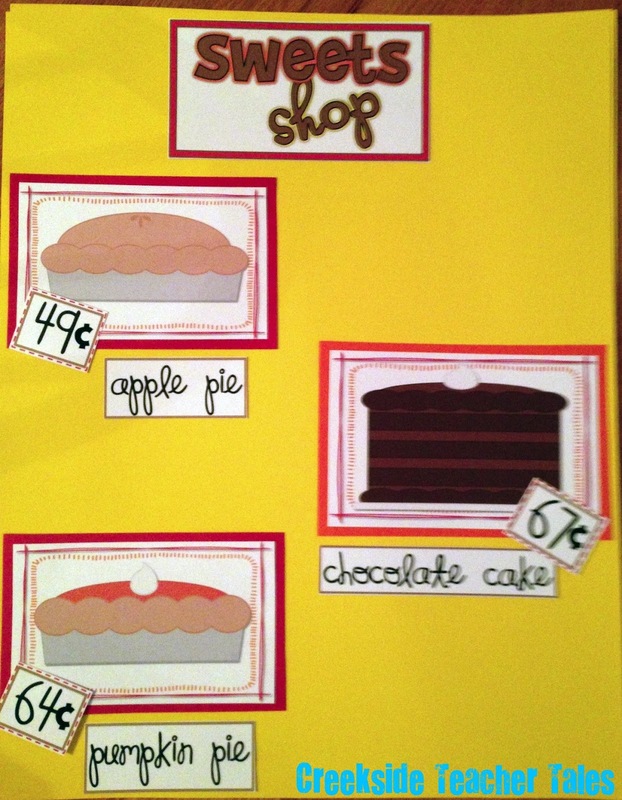 Using Ashley Hughes clipart, I created these five shop posters. with the poster hanging from the front of the desk. 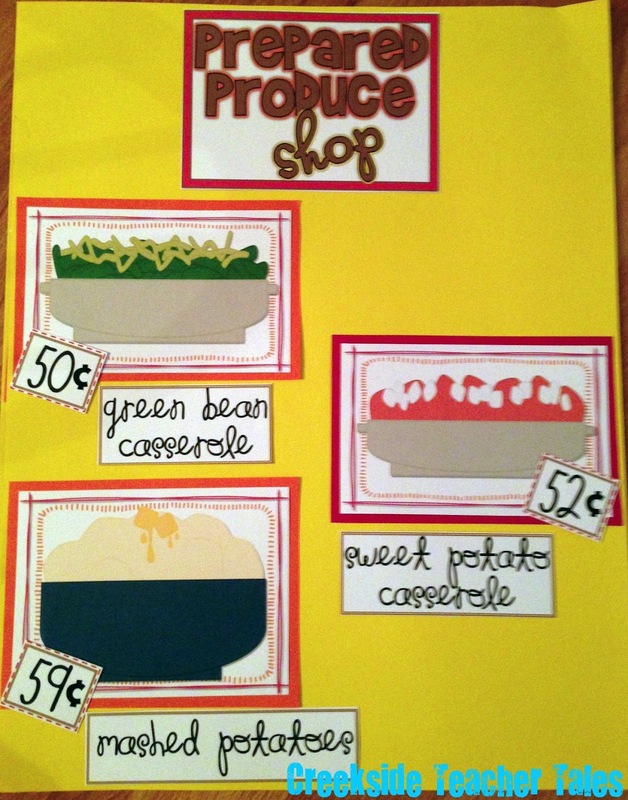 At each shop, I put coins and little black and white pictures of each food item. and the rest of the students were my shoppers. and the black and white pictures the shopkeepers gave to the students after a purchase was made. and activities in the classroom. 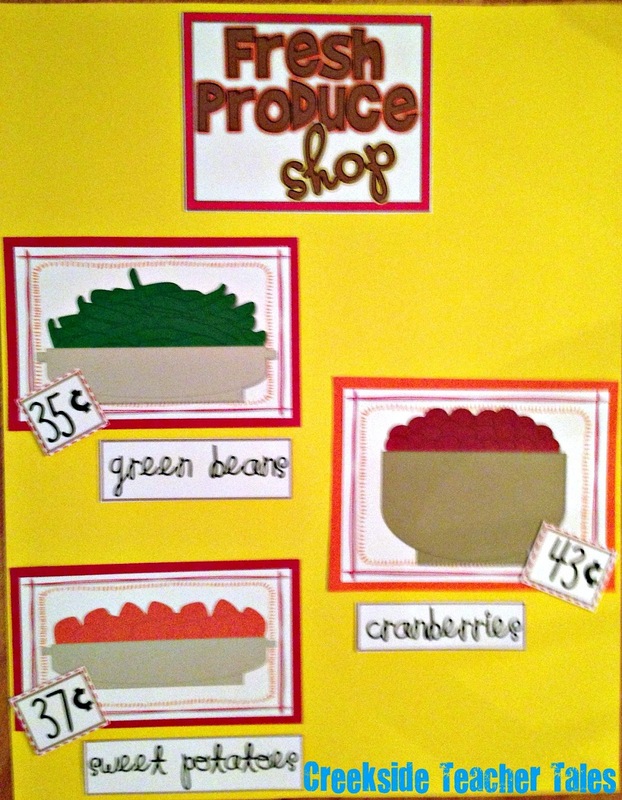 Here is a little Thanksgiving- themed problem solver I created for my kids! How cute are your freebies! Great ideas! Thanks for sharing! Thank you for sharing your freebies! I love them! Have a great Thanksgiving! How am I just now seeing this!?! I LOVE it!!! 🙂 So cute.